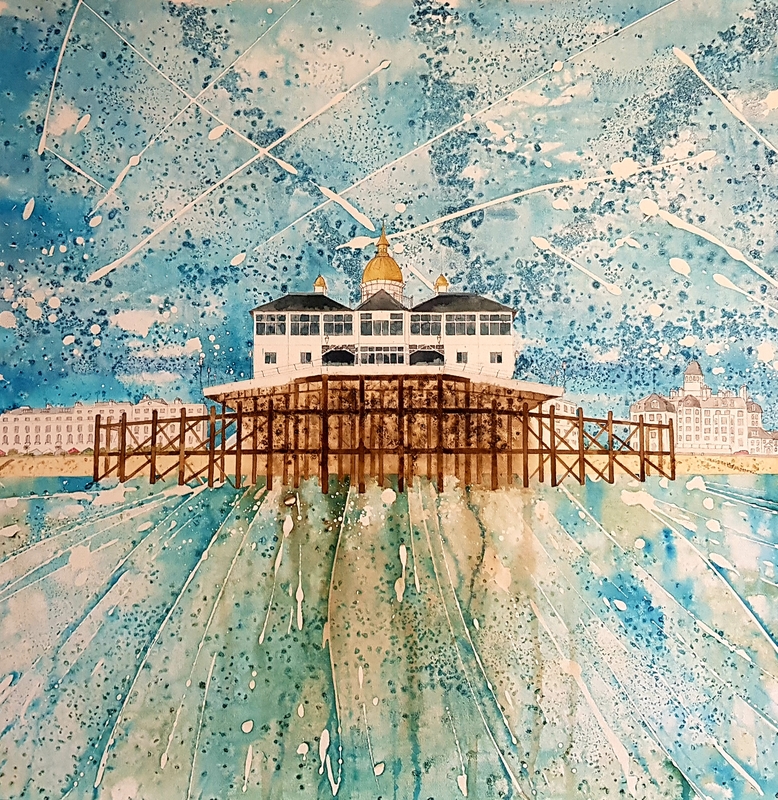 Come join Eastbourne professional artist Ben Dawson for one or all of four painting workshops, every Saturday throughout March. Please arrive at DC1 at 1.30pm for a 2pm start, workshop will finish at 5pm and please wear clothes that you don’t mind getting a bit of paint on! 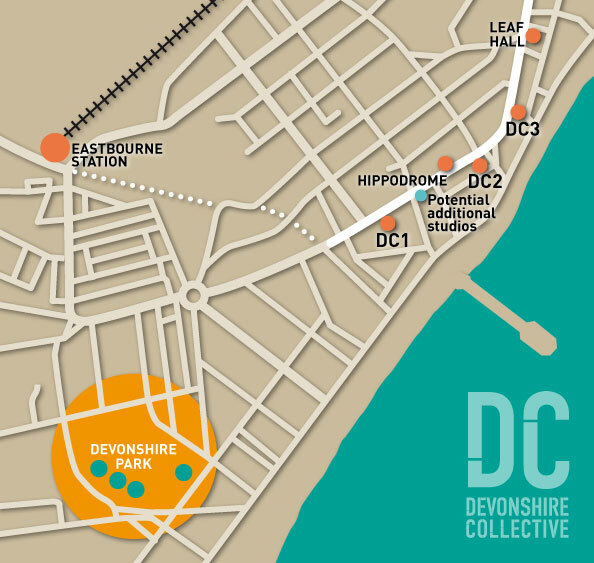 There are limited spaces available, buy tickets online via www.onlineticket.com or tickets from DC1, 67 – 69 Seaside Road. Also available are gift vouchers for a Birthday, an Anniversary….a celebration! All materials are supplied and you will leave with your own canvas at the end of the workshop. Ben has a vibrant and energetic painting style and his work has been making waves locally, nationally and internationally. Ben will share with you his tips and techniques, the workshops are aimed at anyone who has an interest in developing their painting skills. The medium will be acrylic ink and pen. All workshops are £40 per session, including all materials, canvas and tuition. You will have a work of art to take away at the end of each three hour session. 1, Silver Birches, 2nd March. Details : Mainly pencil and pen work with washes. Full details of each workshop on the events page. DC1 has a Cafe and licensed bar.